Do you find Christmas shopping daunting? You’ve looked but have you really seen what our market has to offer? Speak to the traders and you’ll be amazed at everything inside this traditional market hall not to mention the history and passion each trader has for the products they offer. 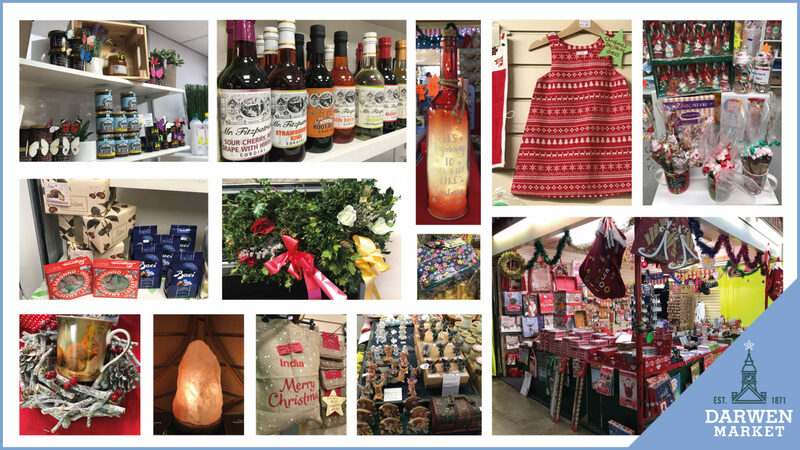 From the very best local meat and veg to indulgent treats, home bakes and regional specialties there is so much to choose from for your festive feast or foodie friends. 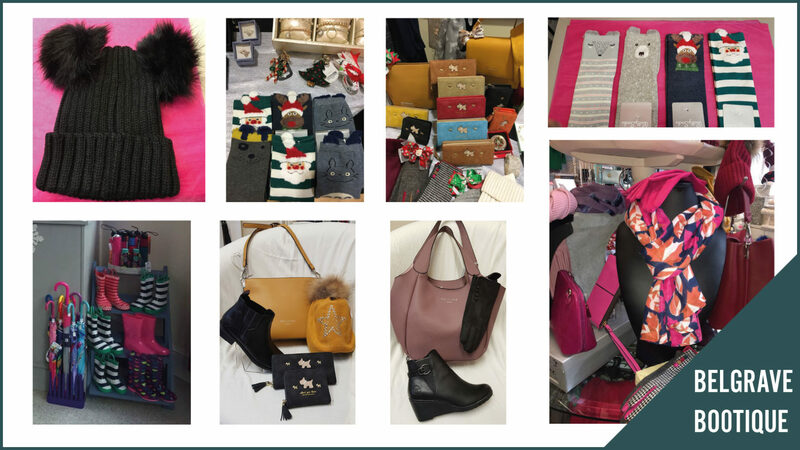 When it comes to gifts for those you love or for yourself there’s everything from jewellery, beauty treatments, household essentials and clothing. If it’s your favourite furry friend you’re looking to treat then look no further than Steff’s pets! Look out for pop up stalls visiting the market in December as well as all the free events and tasters. Located on Bridge Street in Darwen Town Centre, By Erin is a gorgeous independent gift shop. 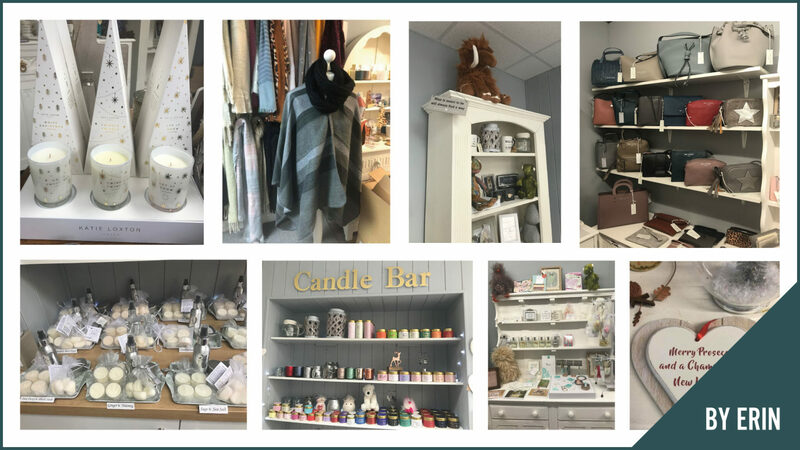 With handmade jewellery, luxury candles, clothing accessories and handbags not to mention Jelly Cat animals this store is a must visit for Christmas gifts. If you’re looking for something for the kids to do then check when the next pottery painting, craft workshop is on. By Erin team up with Enchanting Cakes to provide a wonderful craft activity session with cake – a winner for kids and crafty parents alike. Right in the centre of town inside the old tram shelter is Belgrave Bootique, a small but well stocked shop full of fashion accessories, boots and shoes, jewellery and handbags. It definitely fits the definition of treasure trove and is well worth a visit if you want to treat yourself or a lucky lady in your life. 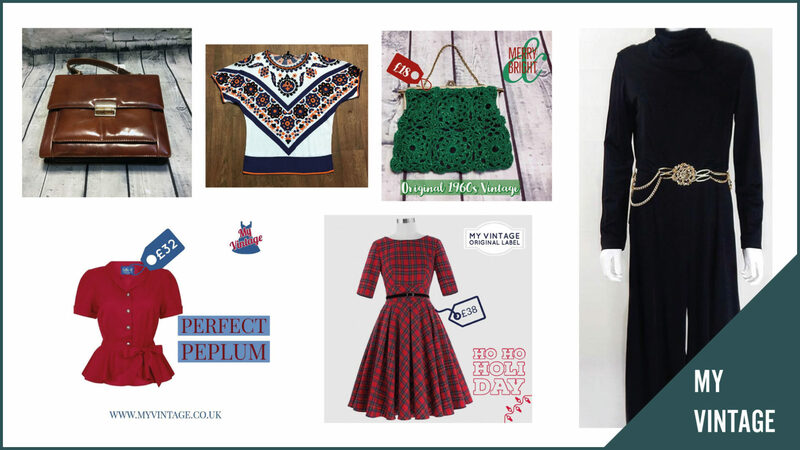 This December My Vintage are offering a free gift with every purchase! Like you need another reason to visit this delightful vintage store. With mens and women’s vintage clothing and accessories you’re sure to find something unique here! Check out their facebook before you go for inspiration and offers. We couldn’t agree more, there are so many lovely shops, cafes and bars now in Darwen plus the parking is free! When you’ve crossed off everything on your shopping list then why not reward yourself with something yummy at one of Darwen’s cafes, restaurants or food stalls. Now that’s our kind of Christmas shopping!